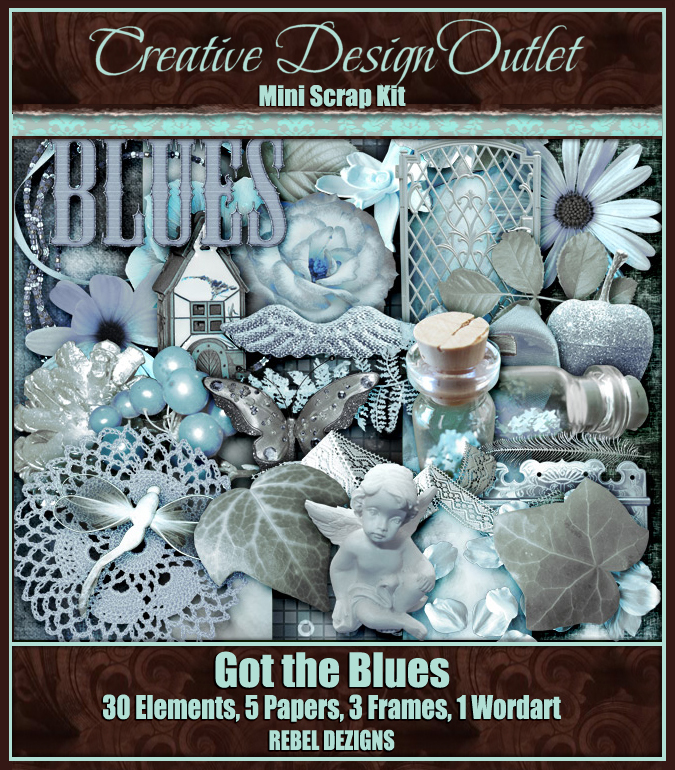 Tag creation that I have made for Rebel Dezigns using one of her amazing kits called Got The Blues - a wonderful mini kit expressing the melancholy one feels when they have the blues. Something has made her deeply sad, morose in her feelings of haunting sadness, she puts on a mask that things are okay but inside, will they ever be okay again? 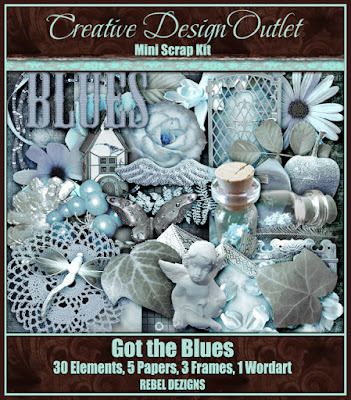 You can purchase this scrapkit exclusively at CDO here. 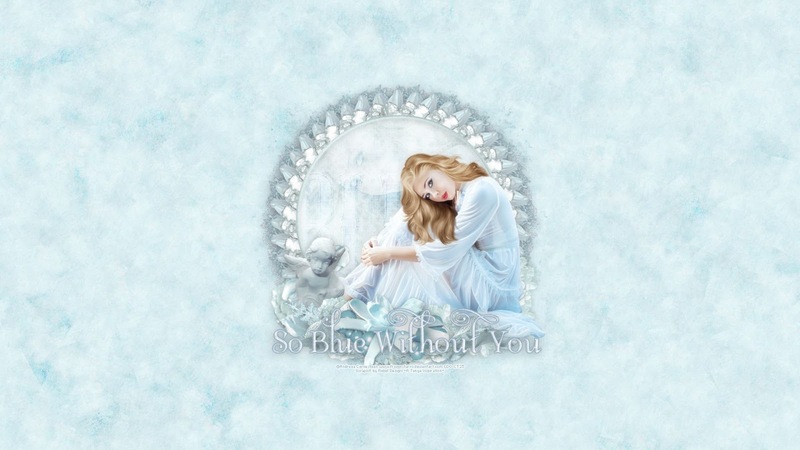 With this kit, I decided to use an amazing bonus retired bonus tube by Andreea Cernestean and although this particular tube is not currently available, you can check out her other amazing art tubes that are available for purchase here at CDO. You can download this in size 1920x1200 here or 1920x1080 here.